Search engine optimization (SEO) is the process of affecting the visibility of a website or a web page in a web search engine's unpaid results often referred to as "natural", "organic", or "earned" results. SEO stands for Search Engine Optimization. SEO is all about optimizing a website for search engines. SEO (Search Engine Optimization) is a technical, analytical and creative process to improve the visibility of a website in search engines. 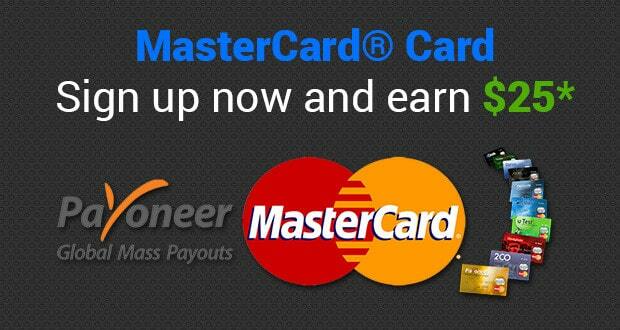 Its primary function is to drive more visits to a site that convert into sales. This SEO Complete Urdu Tutorial is very helpful to improve the visibility of your web pages for different search engines, especially for Google, Yahoo, and Bing. For example crawling, indexing, processing, calculating relevancy, and retrieving. The main purpose of SEO is to make your site visible to search engines, thus leading to higher rankings in search results pages, which in turn brings more traffic to your site. Google Provides a complete ebook for SEO. Download this ebook and improve your SEO strategy. 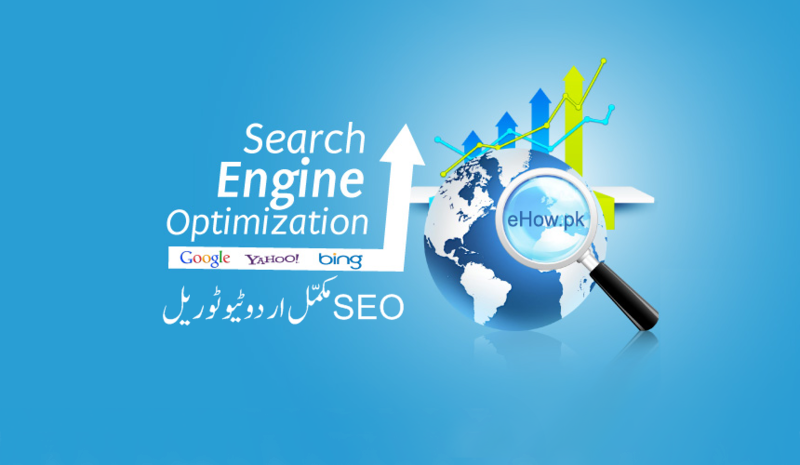 In SEO Complete Urdu Tutorial, You will Learn SEO and various SEO tools and techniques in simple and easy steps starting from basic to advanced concepts.